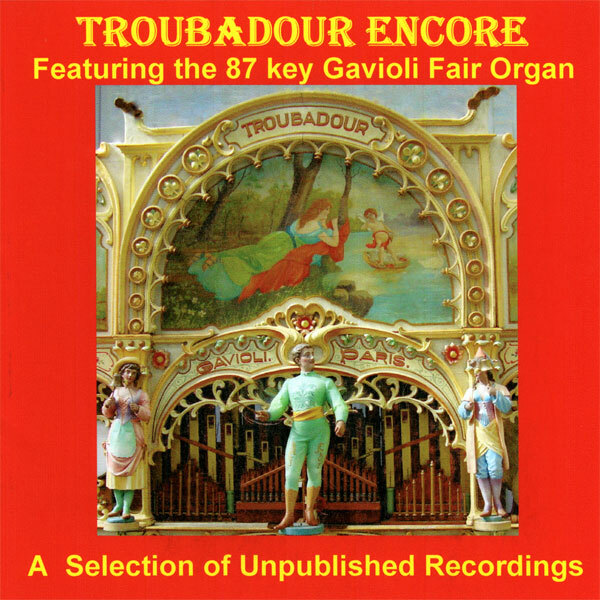 Featuring the 87 key Gavioli Fair Organ. Featuring the 87 key Gavioli Fair Organ. This is the follow-up to OK01 “Ain’t She Sweet”. The tracks on both CDs were recorded during the same recording session at the late Bill Barlow’s home at Cleobury Mortimer in 1967.